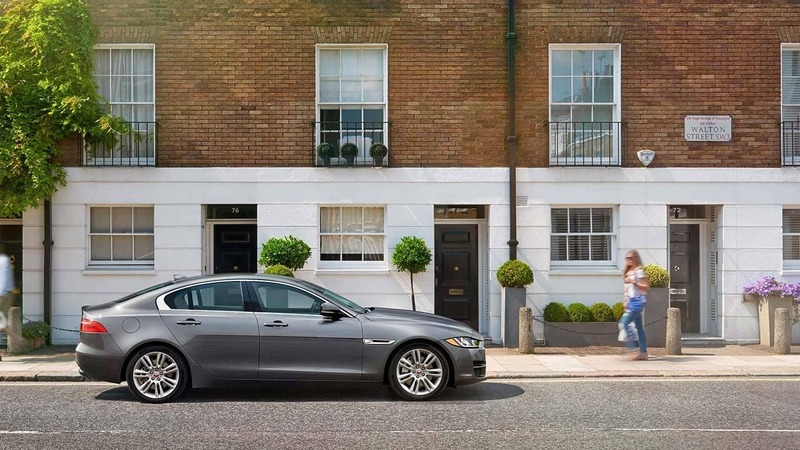 In short, the Jaguar XE inventory is superior in every way that really matters. Get a closer look at the Jaguar vs. BMW information at Jaguar Charleston, conveniently located in Charleston, WV. The Jaguar XE comes standard with a turbocharged 2.0L four-cylinder engine that puts out 247 hp and 269 lb-ft of torque. If you want the best, there is also a supercharged 3.0L V6 available that boosts the ratings to 380 hp and 332 lb-ft of torque. The 3 Series also comes standard with a turbocharged 2.0L four-cylinder, but it can only muster 180 hp and 200 lb-ft of torque. If you want more power, the strongest available engine tops out at just 320 hp and 330 lb-ft of torque. Standard features on the Jaguar XE include a sunroof to let in the sunshine, an eight-inch touchscreen to handle the ample infotainment features, and selectable driver modes – rain, snow, ice etc – to put you in complete control. 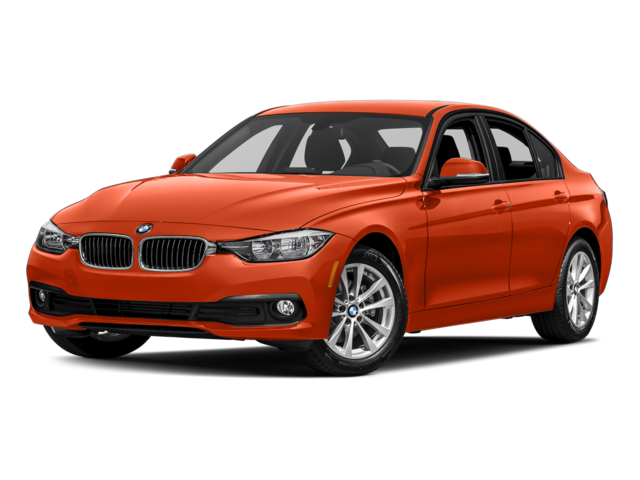 The 3 Series sedan does not come standard with a sunroof, has a 6.5-inch display screen, and offers only the single driving mode. You can load up the Jaguar XE with 15.9 cubic-feet of stuff, putting this capacity above many competitors in the compact luxury class. The 3 Series is more typically sized with a trunk that holds only 13.0 cubic-feet. 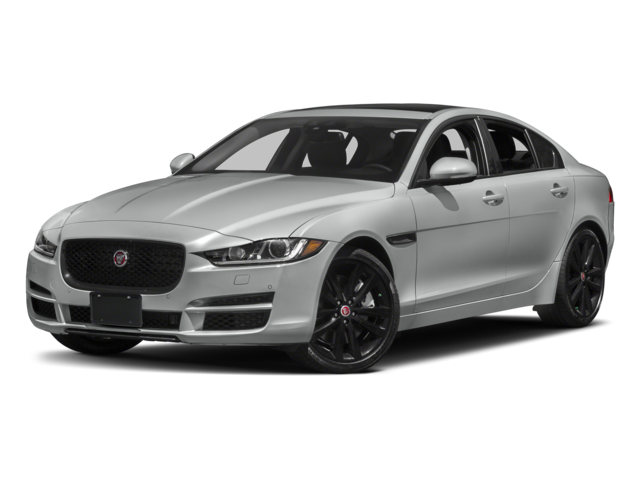 This model excites just as much as its counterpart, the Jaguar XF, as well as tops competitors like the Audi A4. 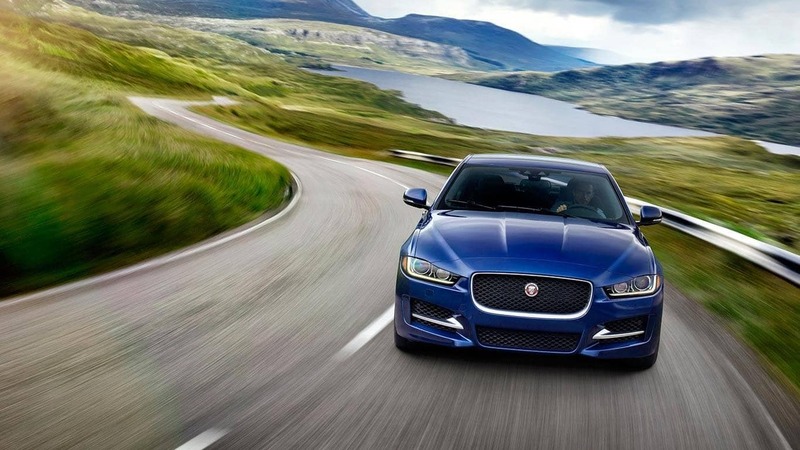 Find the right Jaguar XE trim for you, including options under $50,000. Then take advantage of all the new vehicle specials currently available to you. Apply for financing or contact us in Charleston, WV for more information at any time.